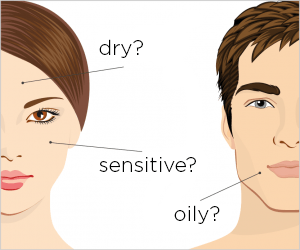 What does a Concealer do? The purpose of a Concealer is to make discolouration and unevenness in your skin less noticeable. It is, for instance, a perfect product for disguising that annoying spot or those dark circles under your eyes. You don’t apply the Concealer over your whole face, just apply it ‘locally’. So how does it differ from the Foundation? The purpose of a Foundation is to smooth out your skin and conceal minor irregularities. You can apply the smooth cream over your whole face and so ensure that your skin has a beautifully smooth and radiant appearance. Sometimes, though, you notice areas which need slightly more coverage. For instance, on red patches or pigmentation marks, scars or spots. And maybe you look a little tired due to dark circles under your eyes. 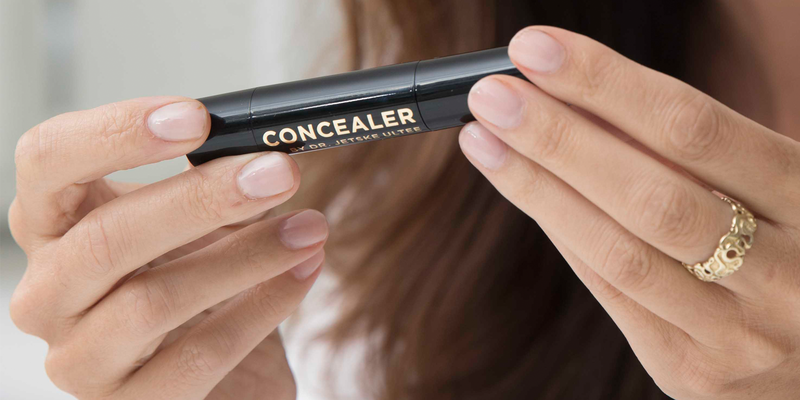 For those problem areas you could use the Concealer. This cream provides better coverage than the Foundation. What makes the Concealer so special? 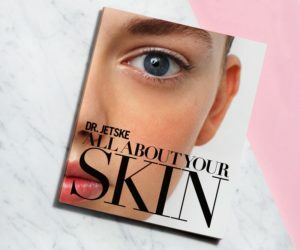 The Concealer, as with the other make-up products by Dr. Jetske Ultee, contains nothing but mild ingredients which do not irritate the skin. Furthermore, lovely soothing, anti-bacterial and anti-inflammatory ingredients, such as niacinamide, allantoin and bisabolol, have been added. The product not only camouflages, but also helps. So this also makes it especially suitable for sensitive skin and spots. 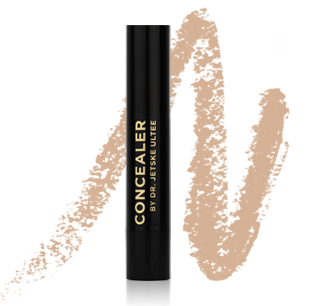 The Concealer gives a natural covering and blends perfectly with your own skin tone. 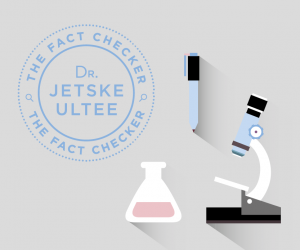 Dr. Jetske Ultee has created the Concealer in two colours. You can use them together. Choose a slightly lighter shade than your own skin tone to make darker discolouration, such as circles, less noticeable. For other parts of your face, as with the Foundation, choose the shade which best matches your own skin tone. As a guideline, the Concealer number 10 best suits Foundation shades 10, 20 and 30. The Concealer number 35 goes perfectly with the Foundation shades 35, 40 and 45. Do you have trouble finding the right shade? All of the foundation shades are shown on a special sample card which Dr. Jetske Ultee has developed. This can also help with your choice of Concealer. 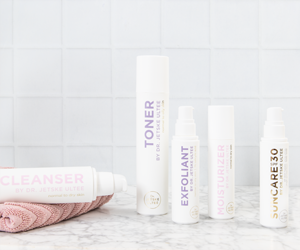 On top of or underneath your Foundation? If you are using both products, it is best to apply the Concealer after the Foundation. If necessary, you can then fix your make-up with our Powders. What is the best way to apply the Concealer? 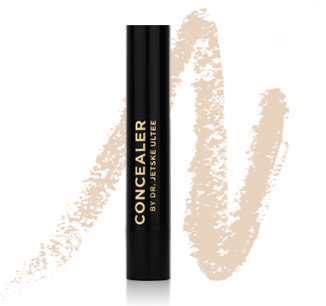 The Concealer comes in a handy stick with which to dab easily onto the skin. Blend the cream gently with your fingertips over the area to be concealed. If necessary, you can use a flat brush to apply and/or blend the product in with the Foundation.